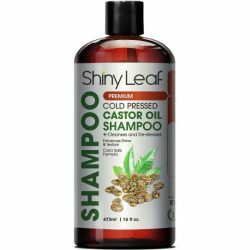 Can’t stand dry and rough hair anymore? Here’s TRESemme Moisture Rich Shampoo to save tresses from damages! With its improved formula, it delivers hydration that keeps the hair soft and smooth throughout the day. It also has a lot of nutrients that make the hair healthier. Having dry and rough hair is a common issue for men and women. It is due to a number of reasons and not using the right products make it worse. 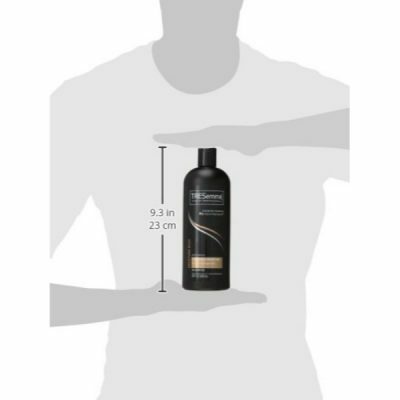 By using TRESemme Moisture Rich Shampoo, hair care gets more effective. It is designed to protect the strands from damages while also improving its strength. 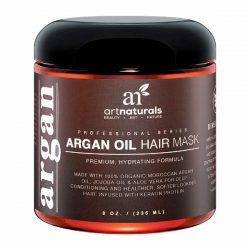 The formula contains a lot of vitamin E that restores the shine and beauty of the hair. Vitamin E helps the strands get stronger and more resilient against damages. This reduces chances of getting split ends and the breakage of strands. 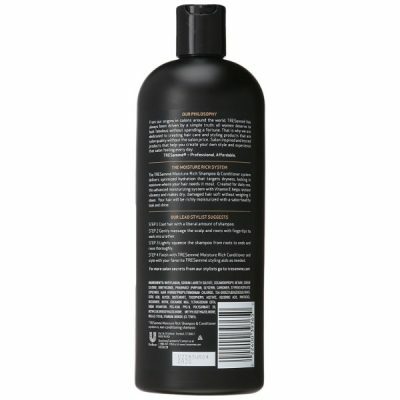 This shampoo is also gentle on hair and scalp. It is suitable for everyday use. With its formula, the hair also gets softer and silkier to the touch. Dry hair happens when there is not enough moisture on the scalp. It could also be due to formulas that contain drying ingredients. 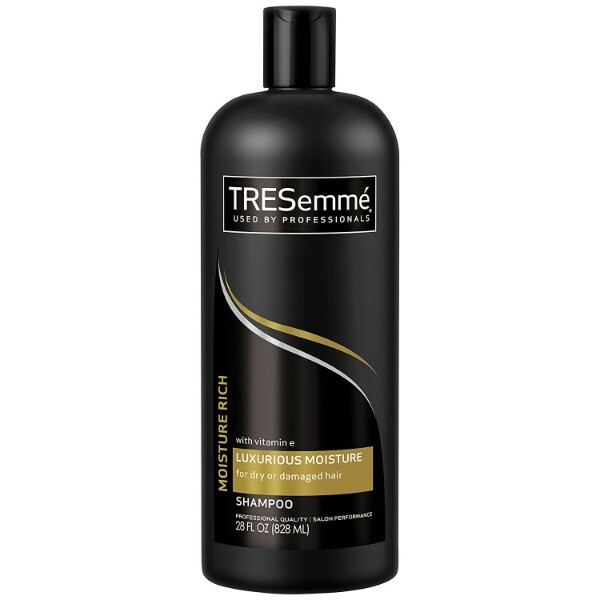 To prevent the drying of hair, TRESemme Moisture Rich Shampoo made use of high-quality ingredients that also improve the ability of hair to lock in the moisture. This ensures that the strands are moisturized even when outside. It works for all hair types, especially dry hair. 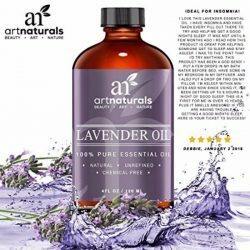 It is safe to use on curly, damaged, and color-treated hair as well. Experience long-lasting moisture that combats dryness. Regular use of TRESemme’s shampoo brings results. This shampoo has salon-grade effects but comes at an affordable price. This is why it’s a favorite among consumers. It is not a treatment shampoo but it helps hair recover from damages effectively. Get it while supplies last. 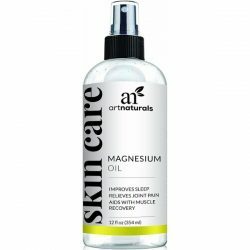 Packs great moisturizing properties that prevent hair breakage. Repairs damages such as split-ends, frizzing, and roughness. Works for all hair types including color-treated hair. Affordable price for salon-grade formula. Boosts the health of the hair. With advanced system formula that hydrates the hair and scalp deeply. Contains ingredients that provide an abundance of vitamin E.
Restores hair shine and vibrancy with regular use. Protects hair from dryness and damages. Leaves hair soft and smooth to the touch with just one use. Wet hair and scalp with lukewarm water. Squeeze a dime-sized amount of shampoo or enough formula to cover the scalp and hair. Apply on hair to coat the roots and lather gently. Massage the roots and spread it to the tips of the hair. Use lukewarm water to rinse thoroughly. Make sure not to leave any soapy residues. For great results, use daily. Water (Aqua), Sodium Laureth Sulfate, Cocamidopropyl Betaine, Sodium Chloride, Dimethiconol, Fragrance (Parfum), Glycerin, Carbomer, Styrene/Acrylates Copolymer, Guar Hydroxypropyltrimonium Chloride, Tea-Dodecylbenzenesulfonate, Citric Acid, Glycol Distearate, Tocopheryl Acetate, Ascorbic Acid, Panthenol, Niacinamide, Biotin, Cocamide Mea, Tetrasodium EDTA, DMDM Hydantoin, Peg-45M, PPG-9, Polysorbate 20, Methylchloroisothiazolinone, Methylisothiazolinone, Mica (Ci 77019), Titanium Dioxide (Ci 77891).